Massage bald patches with mustard oil and henna. Grind fenugreek seeds with water and apply on scalp. Add more mineral supplements in the diet. 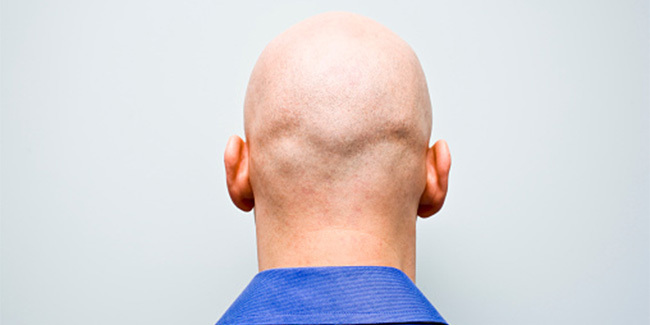 Androgen alopecia or hair loss in men is the most common form of hair loss caused primarily due to hereditary factors. 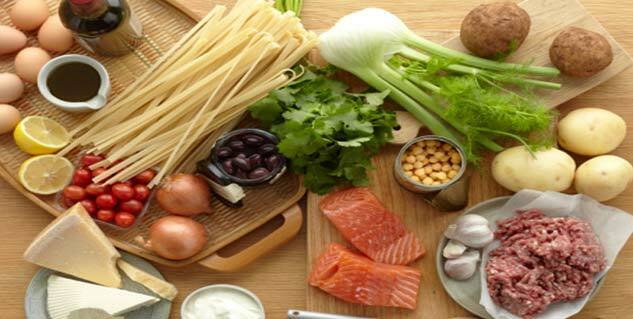 Of some of the most common causes of hair loss include inadequate nutrition in the food, stress and anxiety by averting/balancing which one may be able to evade the risk of having hair loss. Boil one cup of mustard oil with four table spoons of heena (mehendi) leaves. This mixture should be filtered and kept in a bottle. 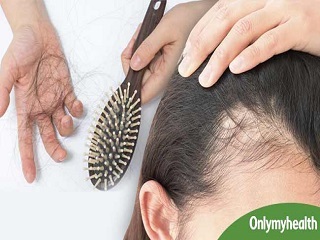 Massage the bald patches regularly with this home remedy and you would start noticing changes in a few weeks time. 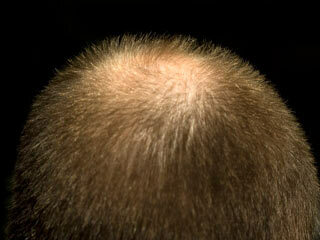 Massage the bald patches on the scalp with a slice of onion until the area becomes red. Follow it up with an application of honey. 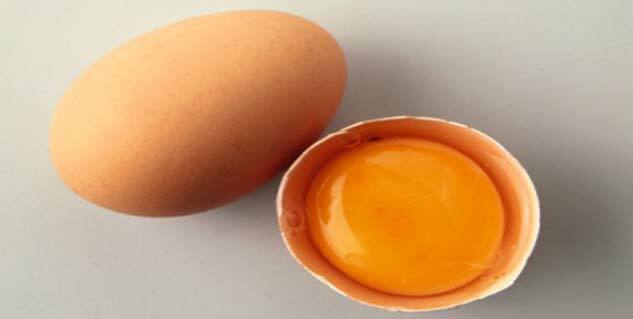 Mix honey and egg yolk in a container and apply the mixture on the scalp as well as hair. Leave this mixture on your hair for a while i.e. at least 30 minutes before finally washing it off. Prepare a homemade shampoo by adding 2 tbsp of cur, 2 tbsp of raw gram powder and 1 tbsp of lemon juice. Apply this mixture on your scalp and hair and leave it on for an hour before finally rinsing it off. Grind fenugreek seeds with water and apply on the head for 40 minutes at least before washing. Wash off the mixture with cold water only after you have vigorously massaged your scalp. This treatment should be continued for a month. 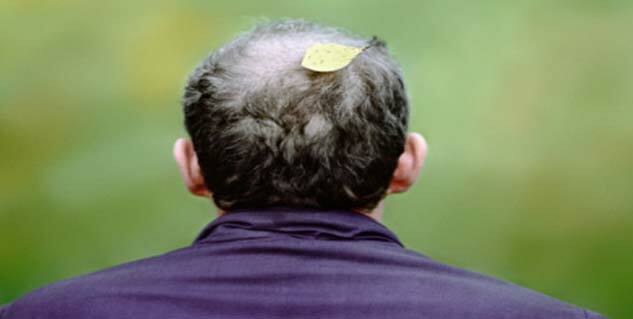 One of the prominent signs of preventing hair loss in men are to add more mineral supplements in the diet such as calcium, magnesium and zinc; eating green leafy vegetables; meditation to reduce stress and anxiety; and not to brush hair when it is wet. Make a mixture of amla (goose berry), reetha and shikakai and boil them in 2 litres of water till the liquid reduces to half. This mixture should then be used to massage the scalp along with coconut oil or aloe vera gel. Leave it on for half an hour. 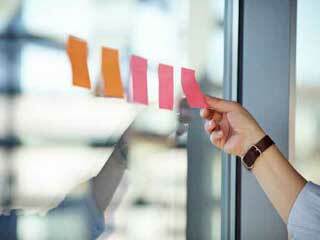 Do this at least three times in a week. 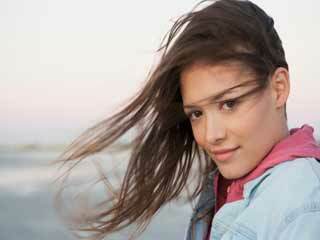 Another herbal home remedy is to mix aloe vera gel with triphala and apply it to the scalp and hair. This should be continued for three to six months. 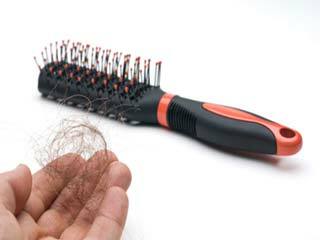 One of the effective home remedies for hair loss is vigorous rubbing of scalp (with finger). 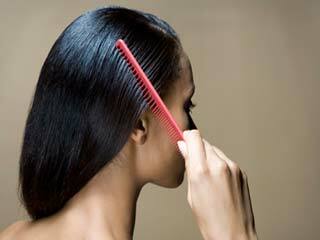 After washing scalp with cold water rub the scalp till it starts to tingle heat. It will activate the sebaceous glands and improve blood circulation of the affected area. Make sure that you don’t become harsh while dealing with your hair. Prepare amla oil by boiling a piece of amla in coconut oil. This is an effective hair tonic that stimulates hair growth. Mix equal quantity of amla and lemon juice. Use this as a shampoo stimulates hair growth and prevent hair loss. 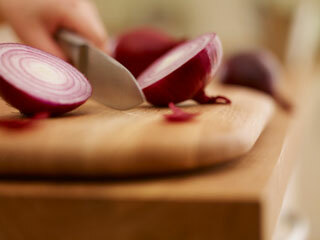 Onion is beneficial for men with patchy hair fall. The affected area must be rubbed with onion followed by honey. Mix lettuce and spinach juice and drink (half liter) it on daily basis. 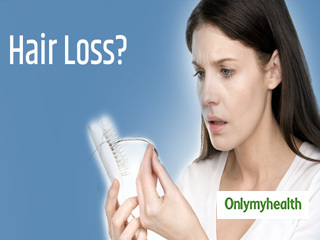 This helps to prevent hair loss. 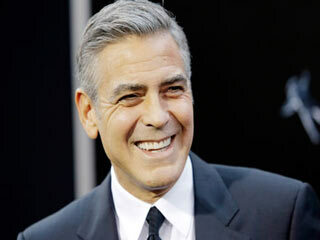 Another effective home remedy for hair loss in men is application of coconut milk on scalp. It nourishes hair and promotes hair growth. Mix 60 gram of henna in 250 ml of mustered oil and bring to boil. 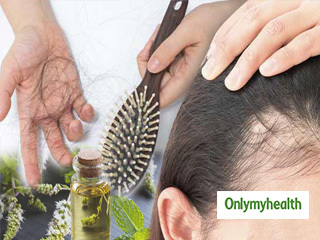 Filter this oil and store, regularly massage your scalp with this oil.